and interesting ways. I cannot recommend it enough! 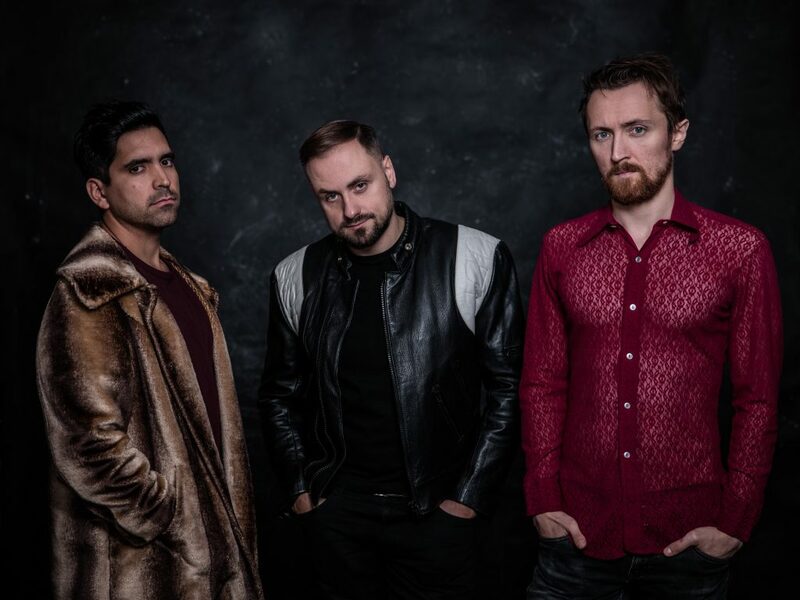 Quantum Trio – Polish-Chilean trio founded in 2012 in Rotterdam. 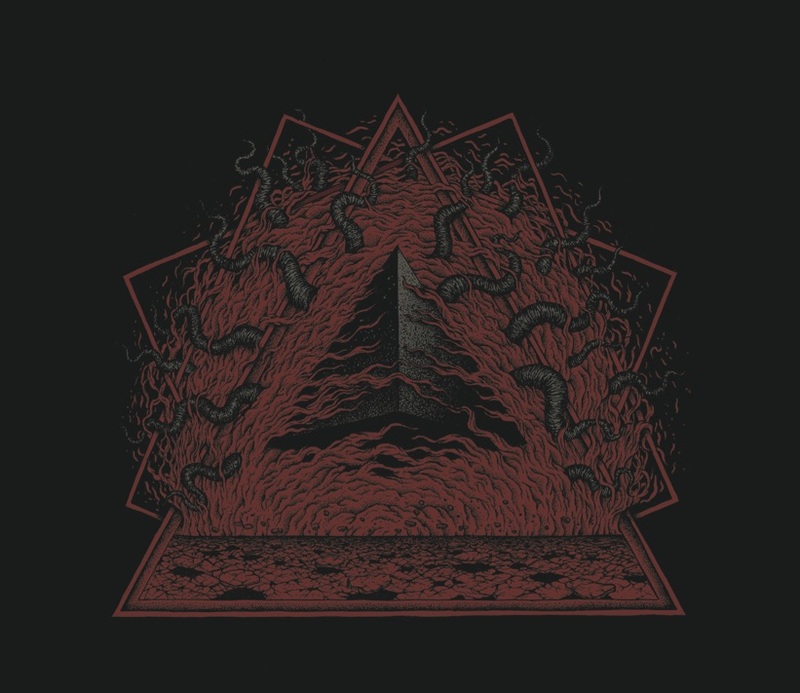 The name is not accidental, clearly resonating in the group’s compositions. Component, inseparable and equivalent elements: Michał Jan Ciesielski (saxophones), Kamil Zawiślak (piano), Luis Mora Matus (drums). The Quantum Trio was born out of friendship, youthful dreams and musical explorations. Its members met at the conservatory of Codarts Rotterdam – University for the Arts – a university where music from different parts of the world and different cultures meet. This includes the diversity and openness, as well as great lecturers, that attract students from various parts of the world. The three musicians began to meet and improvise to form a band in 2012. Despite the distance operation – between Rotterdam and Gdansk, the team withstood the test of time and has been playing in an unchanged composition for years. It was and is possible not only thanks to the determination of the musicians, but above all, friendship, which from the beginning was the foundation of the group. It is it’s constant pretext to meet and spend time together creatively. 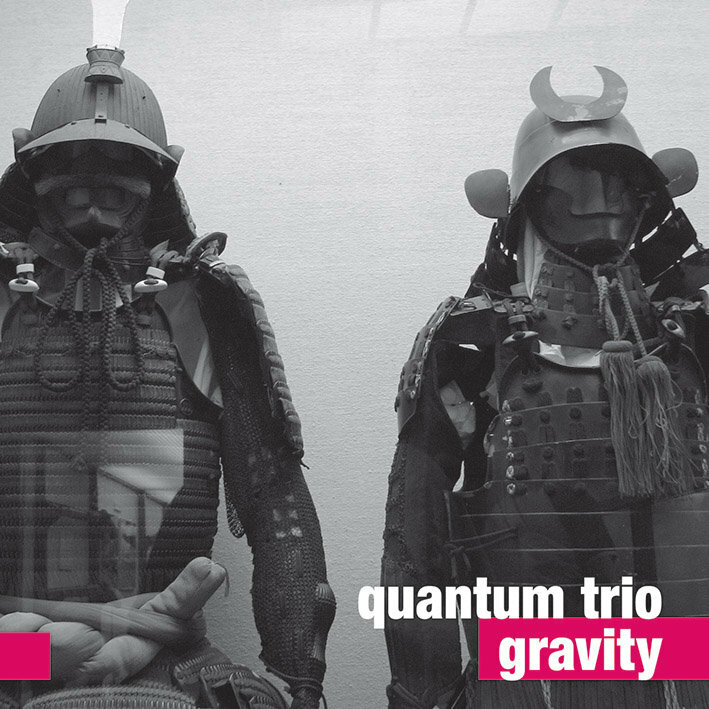 Quantum Trio is also different in terms of the instrumental composition from other bands. The jazz trio without bass is still a rare phenomenon. It is also a kind of challenge when it comes to the roles of individual musicians as well as the form of created compositions. And the name? It refers to the theory of quantum mechanics and is associated with both musical and non-musical fascinations of the band members. Quantum mechanics is a quite fresh and constantly evolving field of science, which is why it is so inspiring. It is also a field whose principle is uncertainty and the fact that it can not be fully described, at least the language of science that we know today. The music of the band meanders between jazz, avant-garde, classical and contemporary music, simultaneously drawing on popular and progressive music. He can balance on the edge of silence, as well as strike with punk energy. Band members freely juggle roles – a predatory saxophone, a soothing piano and mesmerizing percussion is just one of the possible scenarios that is subject to dynamic change. Musicians feel great in free improvisations, but their strength is original and unobvious compositions. The band has released two studio CDs: “Gravity” (For-Tune 2015), which received the title of “Debut of the Year 2015” on the Polish Jazz website and a double album “Duality: Particles & Waves” appreciated by audiences and critics not only in Poland, but also abroad. 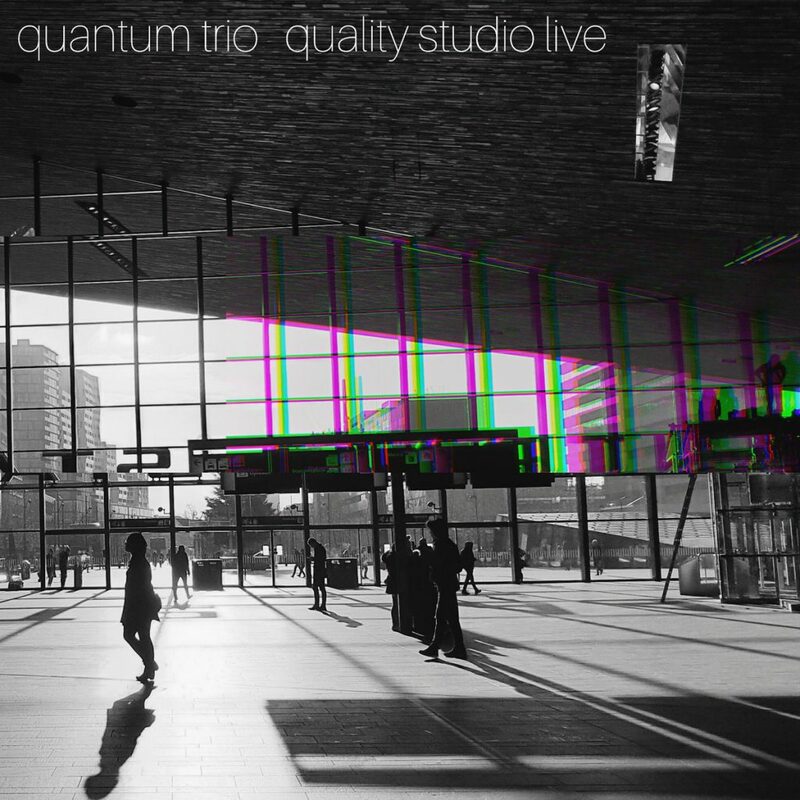 “Quality Studio Live” is the first album that the band recorded live with the audience in the Warsaw studio Quality. 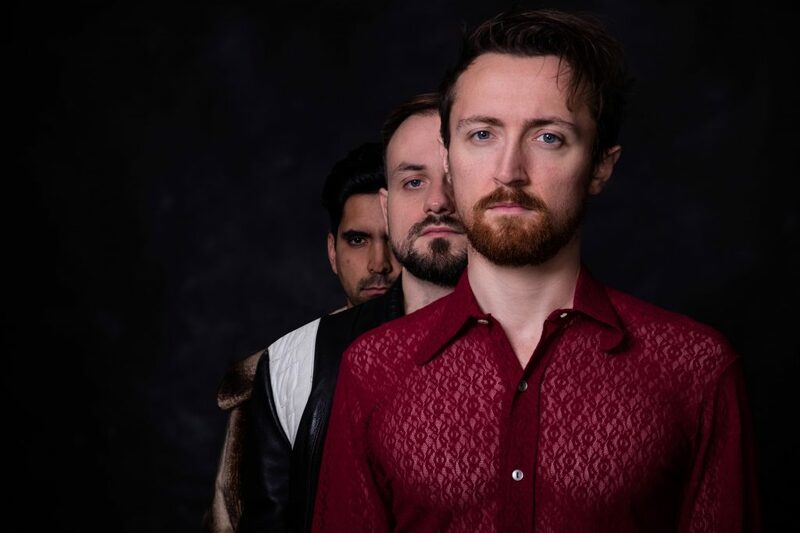 In the near future will be released the third album of the band Fri “Red Fog”, which will be released by the Italian publishing house Emme Record Label. In December 2017, the band won the Grand Prix of the Jazz Juniors Festival in Kraków, the most prominent jazz competition in Poland. 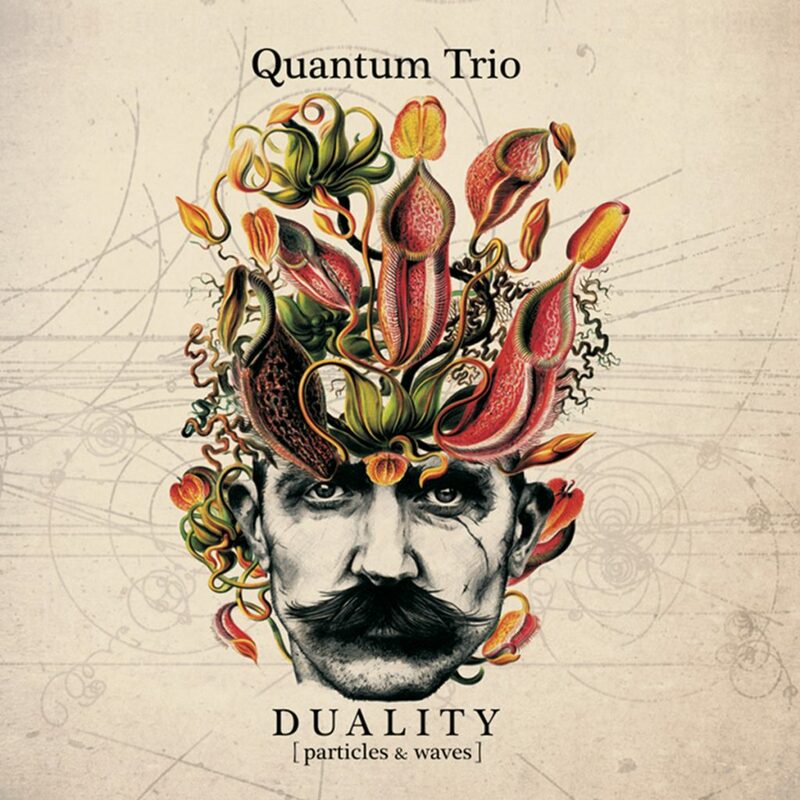 Quantum Trio was created not only from the combination of different personalities, but above all from rich and very different musical experiences. Its members leave the freedom to experiment with all music that inspires them. There are many such interests, which can be observed by looking at their activities outside the trio. first studied classical saxophone to continue his education at the Gdańsk Academy of Jazz Academy, where he developed under the supervision of Maciej Sikała. He is also a producer and sound engineer. 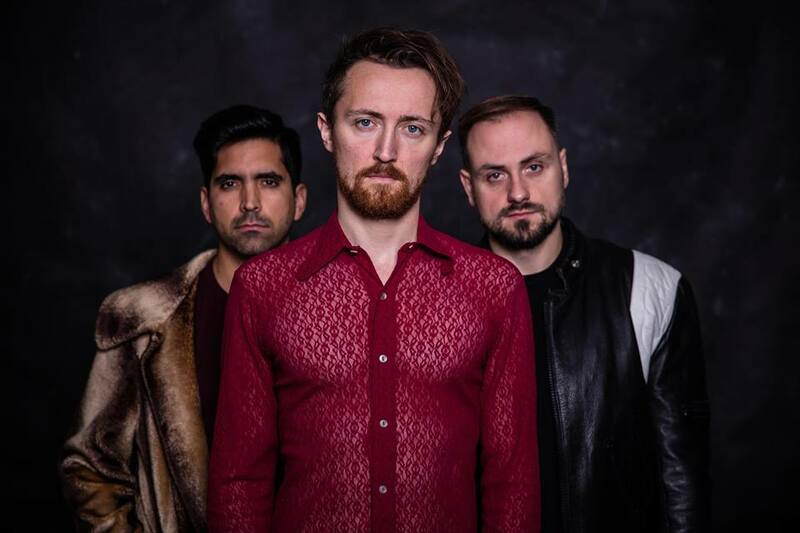 We will meet him in the formations of Tymon Tymański – The Transistors, Yasstet or Yass Ensemble, and currently in the new band Mu, whose music is a mix of alternative pop, rock, jazz and even contemporary music. He co-creates jazz and punk Zgniłość with Marcin Świetlicki. 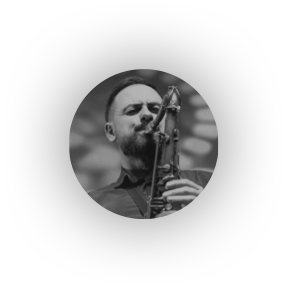 He is part of the Sławek Jaskułke Sextet, referring to the yass tradition of Kwadrat, who was founded by his colleague from the school bench, contrabassist Maciej Sadowski, as well as in the Exploration Quartet by Dominik Kisiel. He was also invited to the Orange Trane project where he performs alongside Piotr Lemańczyk, Dominik Bukowski, Tomasz Łosowski, Szymon Łukowski and the rapper Eskaubei. 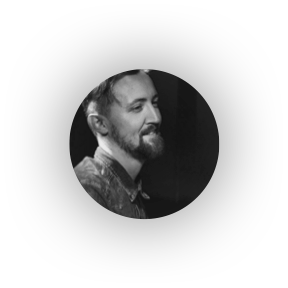 is not only a composer and pianist, but also a vocalist and a producer who graduated from the primary music school in the accordion class, and a jazz piano class at the Dutch university Codarts. His second – not jazz face – is Wishlake (previously Milky Wishlake) – a project set in the pop alternative with a touch of many other inspirations, which materialized on the 2016 album “Wait for us”. Kamil also collaborates with the Dutch band TEMKO, which consists of classical educated musicians moving in the field of contemporary chamber music, minimalism, improvisation and ambient music. Quantum Trio was for him the first link to start cooperation with various Polish musicians. Andrzej Józefow invited him to his Threeism. Soon after, he started to play with Adam Żuchowski or with Iga Kreft – Ophelia. This is just the beginning of a chain reaction, thanks to which we can often hear him in Poland, above all in the jazz edition. In the Netherlands, where he lives, he co-creates about ten different groups. One of the groups where you can hear him is Tentempies, the band that creates music from the border of ska, reggae and rock. He co-works with guitarist groups: korean Jun Hyung An and cypriot Ermis Michail Quintet. Creative cooperation also links him with the Colombian singer, and privately to his wife, Juliana Martina. 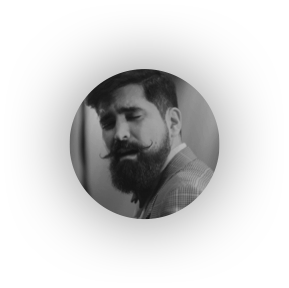 Luis also has extensive experience in projects related to South American music.